Jagd & Hund in Dortmund. From the 30.01. 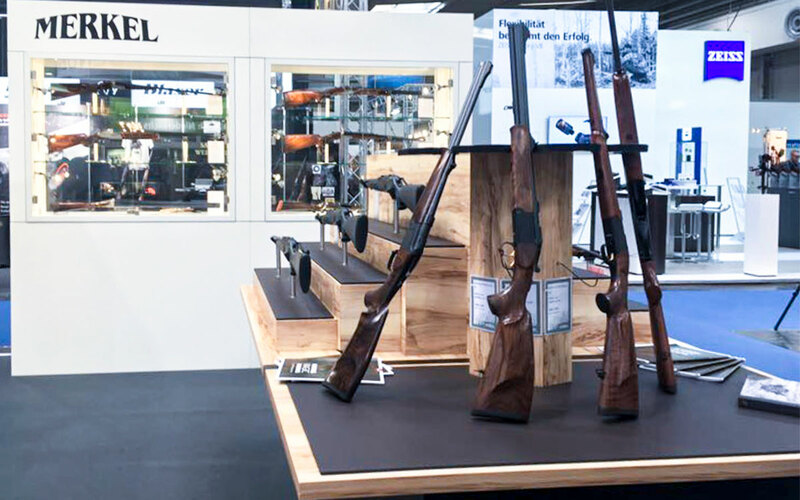 – 04.02.2018 Europe’s biggest hunting exhibition, the Jagd & Hund, takes place in Dortmund. Come visit us in Hall 6, booth H30 and get to know our products.